Beautiful OCEANFRONT Condominium overlooking the crashing waves with spectacular views for sunsets, whale watching and even Pt. St. George Lighthouse in the distance. Condo is light, bright and spacious with 2,100 square feet, 3 bedrooms and 2.5 baths. 2 private balconies for morning coffee or evening wine. Fully furnished. 1 car garage. Gated Property. 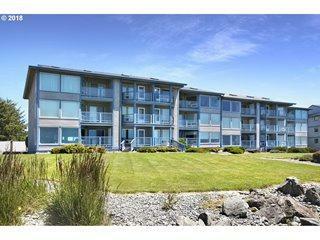 Perfect Oregon Coast Getaway or full-time living.